Don’t Beam Me Up Yet! This September is the 50th anniversary of the airing the Star Trek series and if you live around New York City, where this year’s convention is being held, you cannot help running into some of the characters walking around in the Star Fleet uniforms or some alien costumes. The Star Trek series left its mark on the psyche of many especially those who grew up in that era. Many inventions from the Motorola flip phone, tablets, flat screens, hypospray, stun guns, universal translator, all the way to the concept of a retractor beam that is being used as an optical tweezer to trap and remove bacteria by a focused laser beam have been inspired or attributed to this series. 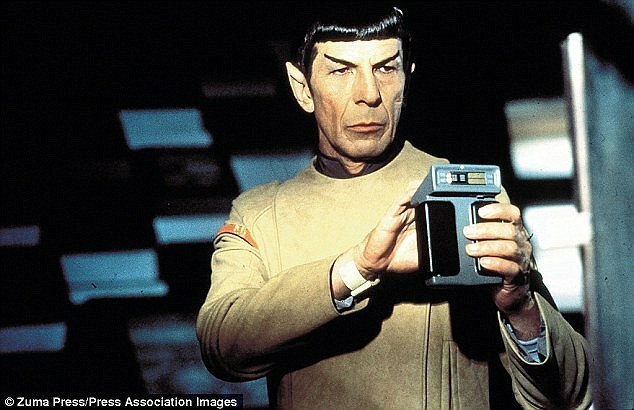 The most intriguing device in the series was the Tricorder concept. It performed medical, biological, geological, physical, and chemical analyses along with detecting spatial anomalies and alien life forms all in one handheld device! IR, entire photon spectrum detection, colorimetry, pressure sensor, humidity gauge, ultrasonic, particle analyses (e-, e+, n, p, ν, HP), XRF, XRD, ICP, AA, HPLC, medical X-rays, MRI, CAT-scan, PET-scan, Electron Microscopy, EDS, EBSD, Raman, to name a few. And, Tricorder did them all apparently remotely, without any interaction with its subject matter that as we know is the fundamental rule of a measurement. As has been reported in the media this week, some of the Tricorder functionalities have come to fruition. 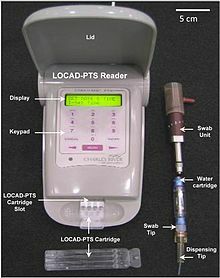 NASA’s handheld device called LOCAD, measures microorganisms such as E. coli, fungi and salmonella onboard the International Space Station. Two handheld medical devices are on their way to help doctors examine blood flow and check for cancer, diabetes or bacterial infection. Loughborough University in England announced a photo-plethysmography technology in a handheld device that can monitor the heart function and at Harvard Medical School a small device that utilizes a similar technology as MRI that can non-invasively inspect the body. China’s version of the Tricorder health monitor is reported to have cleared FDA approval for the US market! 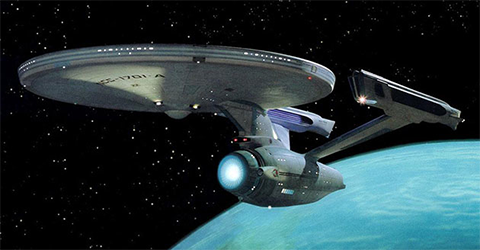 Regardless of the validity of the Star Trek inspired inventions as being real or nostalgic, one cannot deny the everlasting impact that the series has had on the imaginations of those who saw the achievable possibilities through science and technology in the future. At least it allowed our imaginations to go wild for that one hour. In insomniac moments, besides the whereabouts of the Orion planet one may wonder, is there a signature force for matter that has not been discovered yet that can be used for the design of a true Tricorder? Until that time, focusing on EDS miniaturization for the next generation portable electron microscope is on my mind with the hope that I will not be beamed up until the realization of the concept! You hear that Scotty? A Lot of Excitement in the Air!